Transport Minister Norman Baker has announced the biggest review of Britain’s road signing system in 40 years. 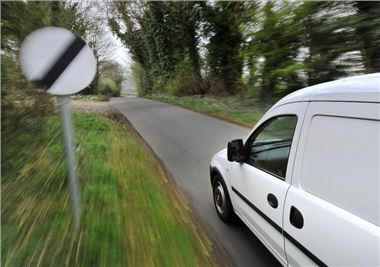 The Government hopes that the review will save councils money by ‘cutting red tape.’ Councils will be allowed to place frequently used road signs without asking for government permission each time, and Traffic Regulation Orders won’t have to be advertised in local newspapes, saving money. Additionally, certain signs will no longer be needed – for example, the signs to tell drivers when they are entering a pedestrian zone won’t have to be placed twice, one at each side of the road, as is currently the case. Some new signs will be introduced, including the addition of journey times on cycle routes and directions to spaces with electric vehicle charging points. There will also be a sign to let lorry drivers know that a road is unsuitable for their vehicle, to prevent them following their sat nav systems down unsuitable routes. For more information on the review into traffic signs, read the official government document here.